What is Sweet Swap Challenge? It’s about giving up sweet things (refined sugar, cake, chocolate, biscuit etc.) for the month for anything from one week to the whole month of May and to donate the money you save or raise in sponsorship to Send a Cow. Sweet Swap is a great opportunity to cut back on refined sugar. It’s a double win: good for your health and you can support a fantastic cause. 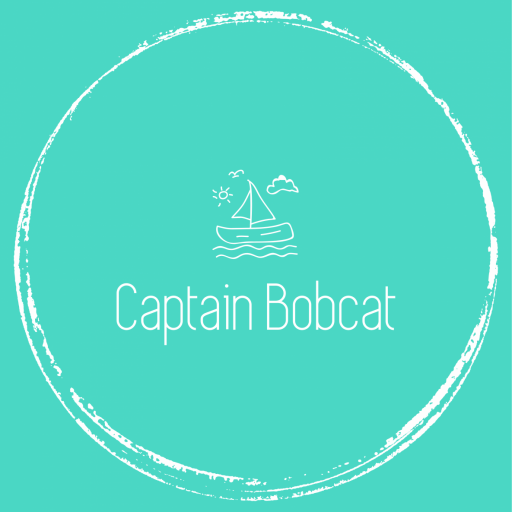 I, personally gave up sugar a few weeks ago when I was diagnosed with gestational diabetes. It’s not easy, but supporting a good cause at the same time helps me to find the effort and willpower to do it. This was a long due change, since I’ve learned just how refined sugar is bad for you. It’s going well so far, not easy, but with small adjustments you can enjoy a lot of tasty food without added sugar. Send A Cow is a UK based international development charity founded by dairy farmers in the UK at the height of the milk crisis in 1988, which works hand in hand with some of Africa’s poorest communities. working with 200 struggling families in the Uganda’s Kamuli area to help farmers to start growing their own food, enabling them to break free from the vicious cycle of poverty. They’ll receive practical training and support alongside tools, seeds and livestock to enable them to diversify their crops and start transforming their lives. Within a few months malnourished families are eating regularly and are able to pay for children to attend school. Within a year farmers are diversifying their income streams to ensure they survive the hungry months and unexpected disasters like drought. It has already lifted over 1.3m people out of poverty and it has big plans to give millions more the hope and the means to secure their own futures from the land. This is not about dropping aid from planes. This is about educating and supporting a sustainable change for a better life. 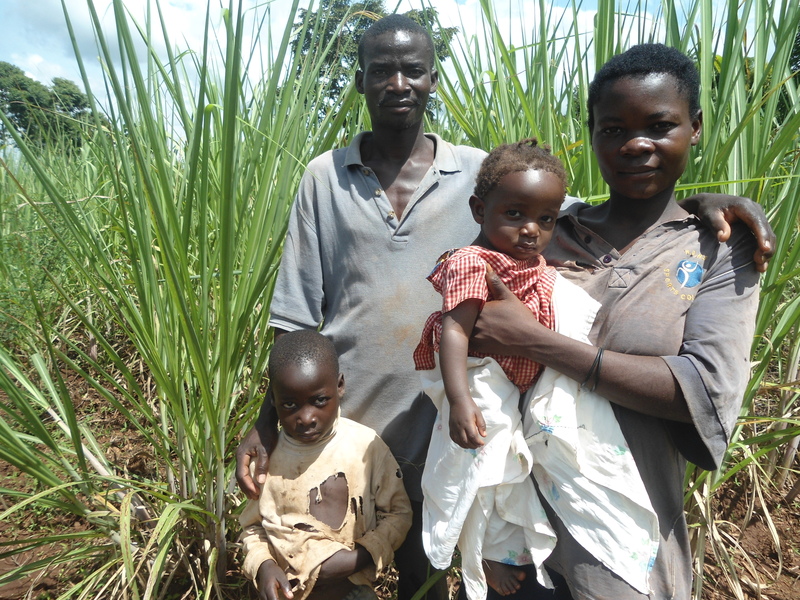 In Uganda, families are trapped into a life of extreme poverty by sugar cane farming. Faridah’s story explains the need for change. When Send a Cow visited her in the Kamuli district of Uganda, her children were so hungry that she had no choice but to feed them dark, tar-like molasses made from sugar cane. Her youngest, just 1 year old, cries regularly from hunger. Faridah and her husband James work hard on their acre of land. Like generations before them and like thousands of other farmers in their region, they grow sugar cane. It takes 18 months for the sugar cane to mature during which time families have no other income. When they are finally able to sell the sugar cane they have to make whatever they earn stretch until the next harvest – barely enough to feed the family. By taking part of the Sweet Swap, you can help families like Faridah’s to secure a brighter future. To sign up to the Sweet Swap challenge visit www.sendacow.org/sweetswap. To help you on your way, Send a Cow has created a sugar-free recipe book which includes delicious recipes from River Cottage, Riverford, Demuths and some traditional recipes from Uganda. Sign up to Sweet Swap now to receive your free PDF copy! Spread the word! Follow @SendaCow and/or use the hashtag #SugarFree and tweet about your experience.